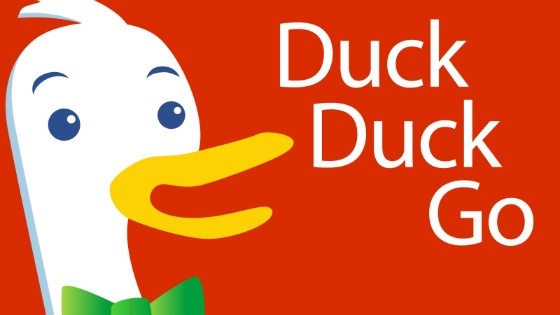 Privacy search engine DuckDuckGo celebrated a record number of searches in 2015. The search engine reported a daily peak of just over 12 million searches on 14 December, 2015, reaching a monthly average 10.8 million searches. This was a significant increase on the 7.1 million search average amassed in December 2014. DuckDuckGo saw further development in a number of different areas throughout the year. The company increased its Bang search shortcuts to more than 7,500, and with 20 meetup groups covering five continents around the globe, continued its year on year growth. The community platform ‘instant answers’ also reached more than 660 instant answers, and is set to increase throughout 2016. Currently translating entries to more than 13 languages, the search engine is also set to grow this number to improve accessibility for more non-English speaking users. Other improvements made in 2015 included the ability to filter images by size, as well as the introduction of a new DuckDuckGo App for Android and iOS. DuckDuckGo also signed up to the Acceptable Ads Manifesto to improve user experience on the web.